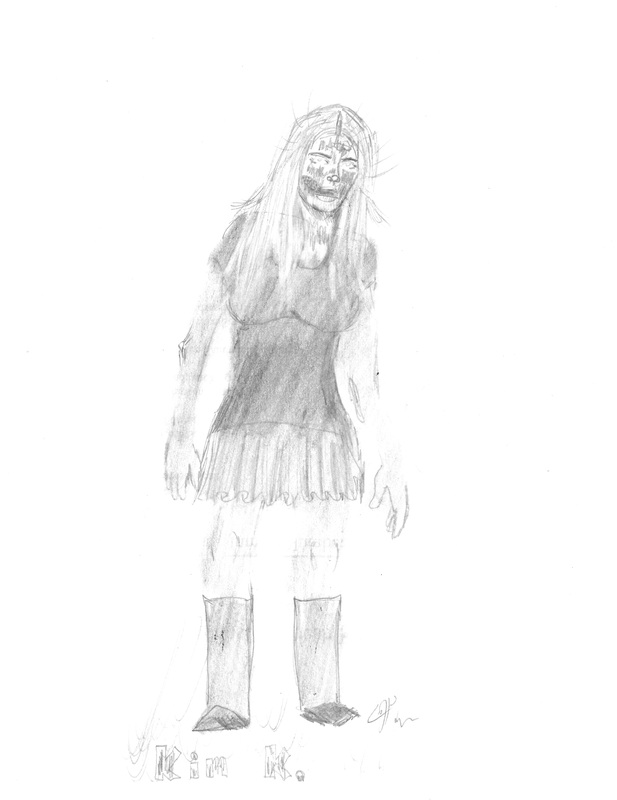 This entry was posted in Art, celebrity zombies, Pencils and tagged Creativity, Prisoner Art, zombies. Bookmark the permalink. ← We want Justice, Hope & Freedom: BY ANY MEANS NECESSARY!